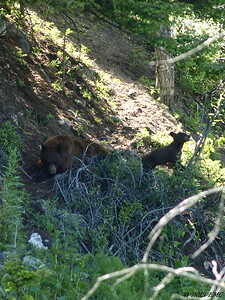 Momma bear and cubs (Brown Black Bear) playing along the trail. 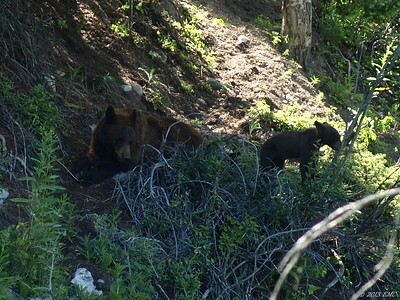 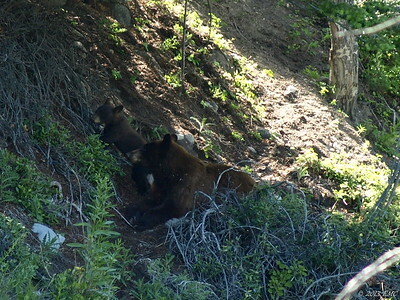 Momma bear and cub (Brown Black bear) resting along side the trail. 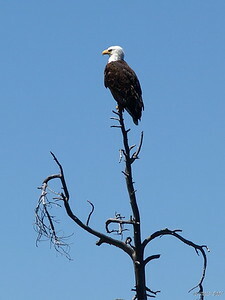 Bald eagle perched upon a tree in the Gallitan area of Yellowstone National Park in Montana. 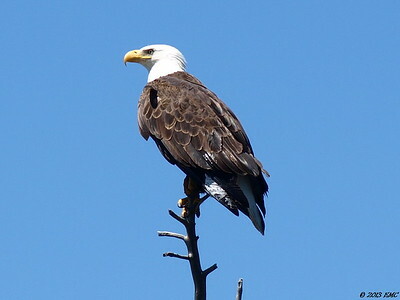 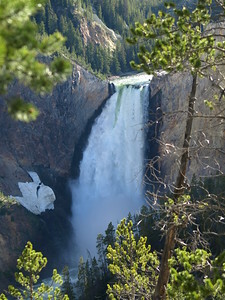 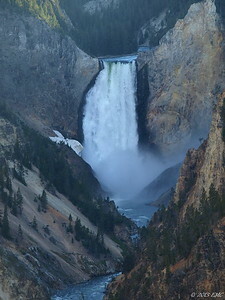 Bald eagle perched upon high in the Galliton area of the Yellowstone National Park in Montana. 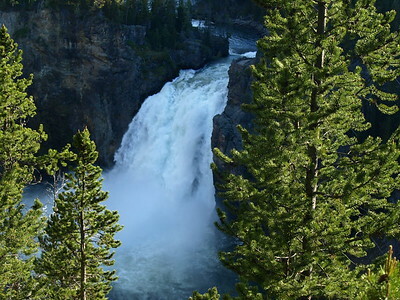 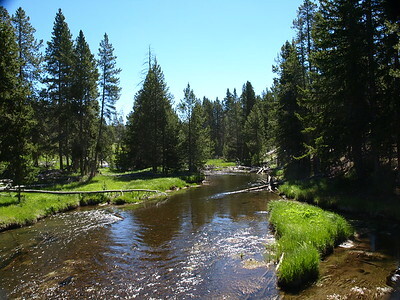 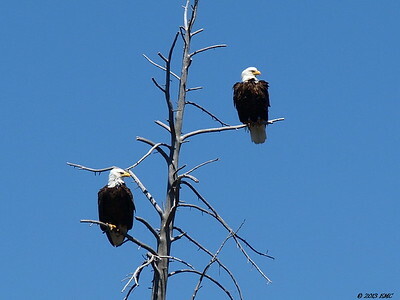 A pair of bald eagle perched upon a tree along the Gallitan River in Yellowstone National Park in Montana. 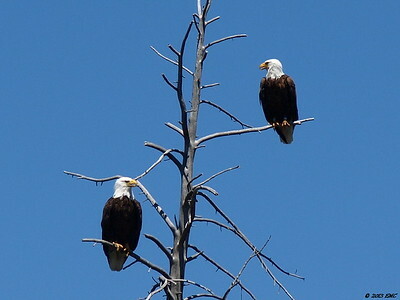 A pair of bald eagles perched upon a tree along the Gallitan River in Yellowstone National Park in Montana. 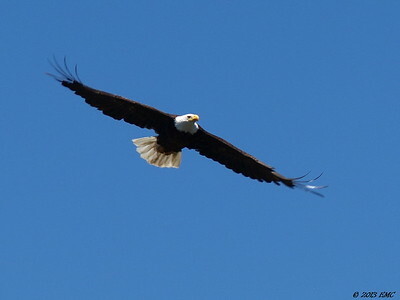 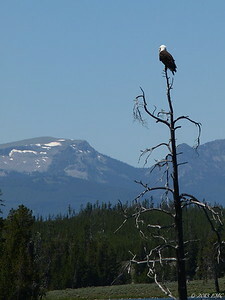 Bald eagle perched above the Galliton River with the Galliton Mountains in the background. 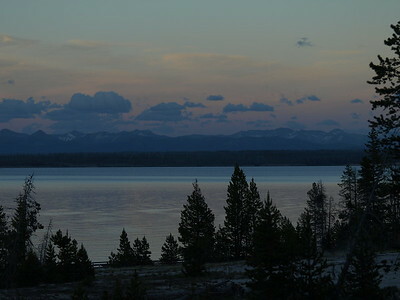 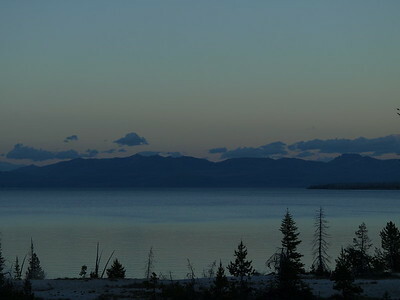 After sunset on the Yellowstone Lake in Yellowstone National Park with the Absaroka Mountains in the distance. 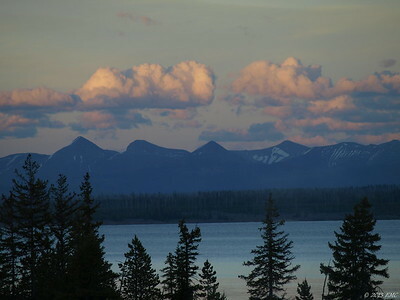 Yellowstone Lake against the Absaroka Mountains in the Yellowstone National Park. 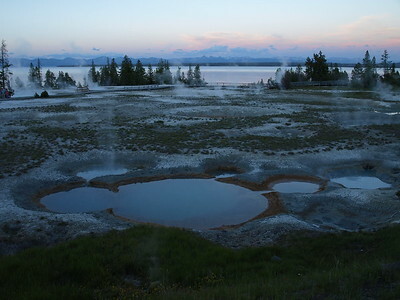 West Thumb Geyser Basin of the Yellowstone National Park, with the Absaroka Mountains and Yellowstone Lake in the background. 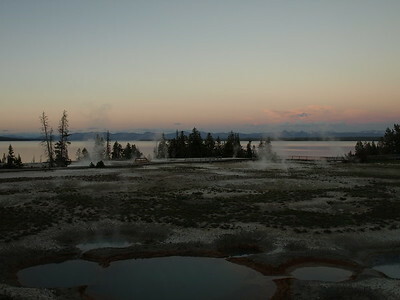 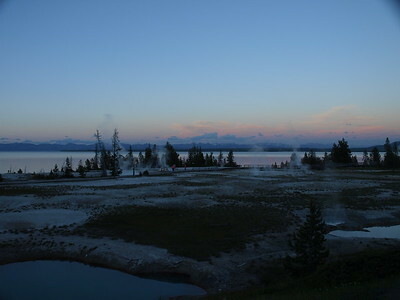 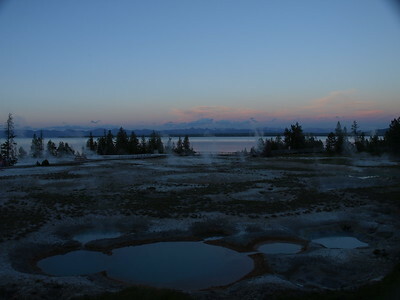 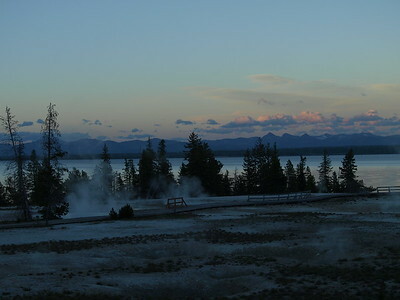 West Thumb Geyser Basin with the Absaroka Mountains and Yellowstone Lake in the background. 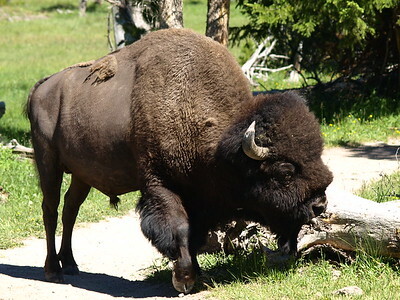 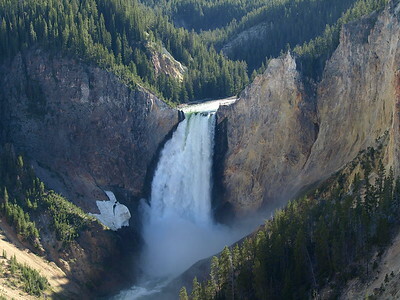 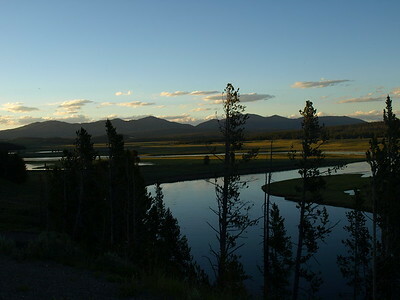 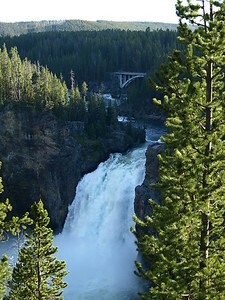 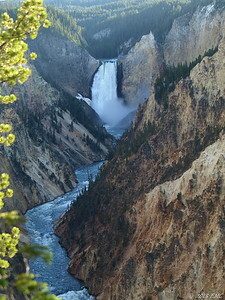 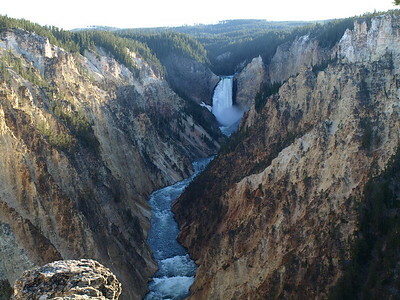 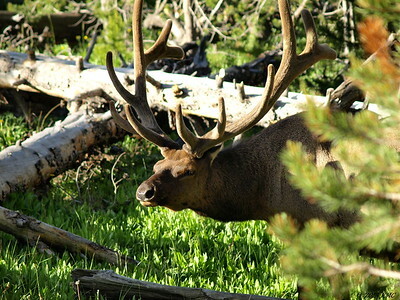 Volcanic caldera of Yellowstone National Park with Yellowstone Lake and the Absaroka Mountains in the background.